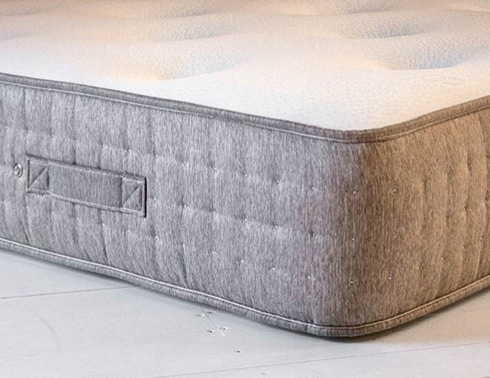 Our ‘space saving’ beds are expertly designed so that the mattress rests on top of the bed frame side panels, rather than within. 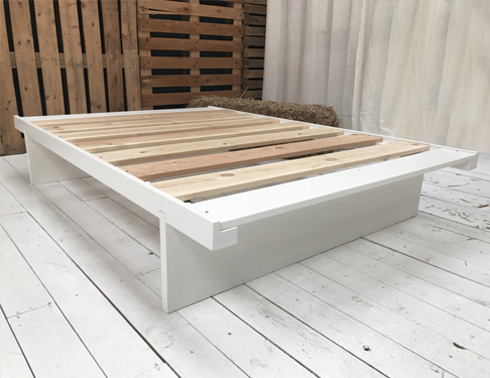 This provides extra space within your bedroom by making the frame narrow and creating a minimalist appearance, while maintaining compatibility with standard sized mattresses. 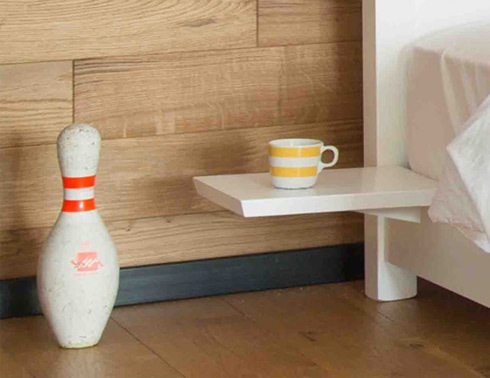 There’s more you can do with a space saver, so read on to learn more. 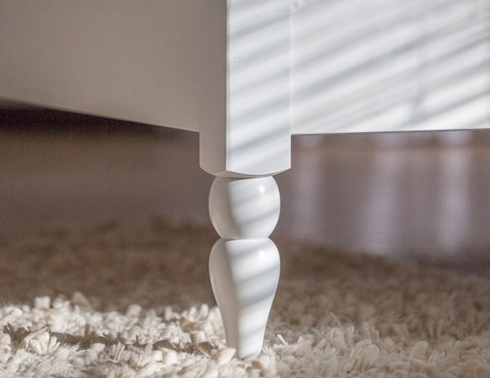 Why Choose a Space Saver Bed? Our Space Saver Beds are the go to choice for those looking to get a bed in a small room or into restrictive and awkward spaces. Without downgrading your mattress size. Loft, attic and guest bedrooms come to mind! Providing you the best of both worlds. How Much Space Will I Save? Space is saved by condensing the frame structure and matching the edge to edge size of the mattress. This makes the frame and mattress size roughly the same. The design reduces the width by up to 8cm and length by 12cm compared to their counterpart. This may not seem a lot, but in a bedroom short on space it really does make such a difference! Be sure to check out our easy to follow size charts at the bottom of the bed of your choice for the exact measurement. Thanks to the clever design of our space saver beds, you don’t have to compromise on your mattress size. All our space savers are standard sized beds, meaning you don't have to settle for a smaller custom size. However, the option to do this is available if you need it. For example, simply select “Petite Double” size bed frame along with a “Petite Double” mattress in our range to get the perfect space saving combination. With the bed and mattress being flush with our space saver beds, it allows two to be pushed together. 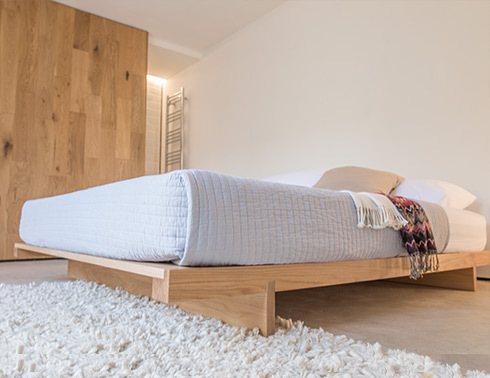 This is an efficient option for guest bedrooms as you can quickly switch between to smaller beds or one larger depending on the guests coming over to stay. Our space saver beds have high structural integrity. 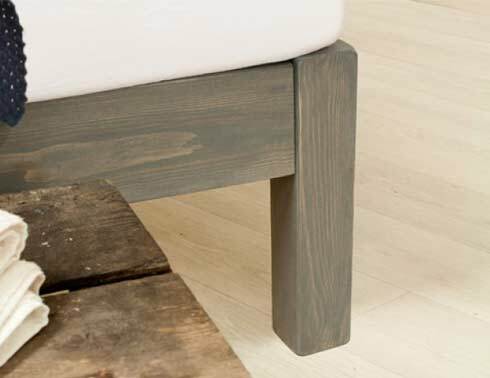 The foundation and raised slats on our Space Saver Beds are 2x thicker and wider than the industry standard. This ensures a supportive surface that lasts for generations and fully supports your mattress. Providing comfort and reducing wear and tear unlike cheaper sprung slats. For your peace of mind, every component of the frame is guaranteed for 11 years. All of our space saver beds are expertly made to be simply to assembled. 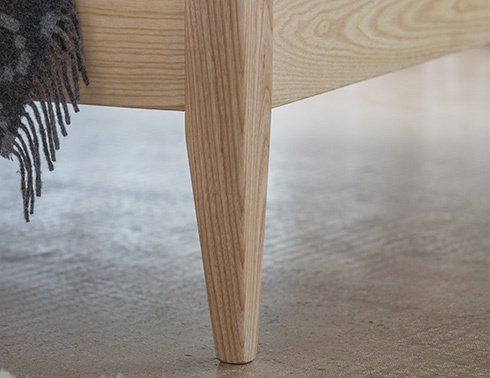 We use time tested solid mortise and tenon joints for their strength and durability, which are easily assembled together. 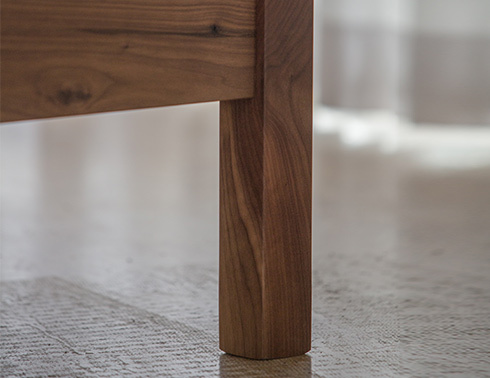 All the work to make your select bed frame a space saver are done for you by our master craftsmen. Save even more space in your bedroom! Create even more space by selecting sturdy underbed storage boxes along with your order. These boxes offer a generous amount of space for storing away items underneath the bed frame. They’re fully compatible with any of our standard height beds, including space savers. Various sized storage boxes are available, from half, three-quarters and full length storages boxes. By default, our storage boxes are made to match your bed frame, but you can request a different colour for a unique look. It’s entirely up to you! 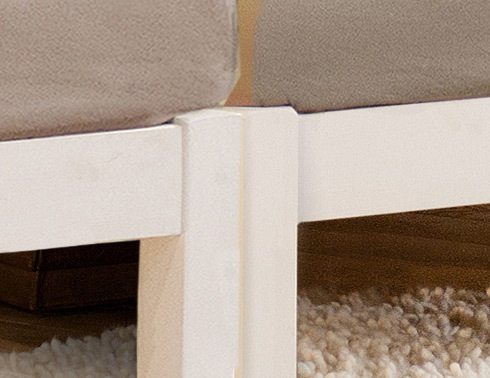 Our standard-height space saver beds are compatible with our custom leg options. These stunning choices allow you to fully customise the bed frame for the exact look and taste you’re after. 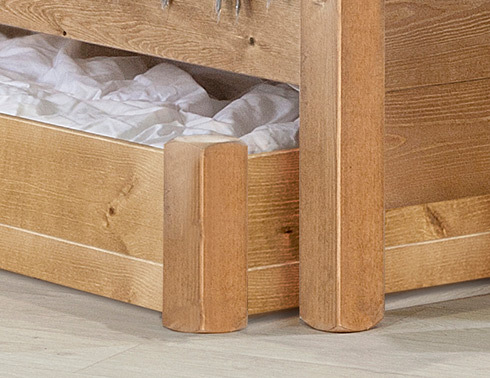 Custom leg options are not available for our low space saver bed frames.